not egyptian but hey they taste good. 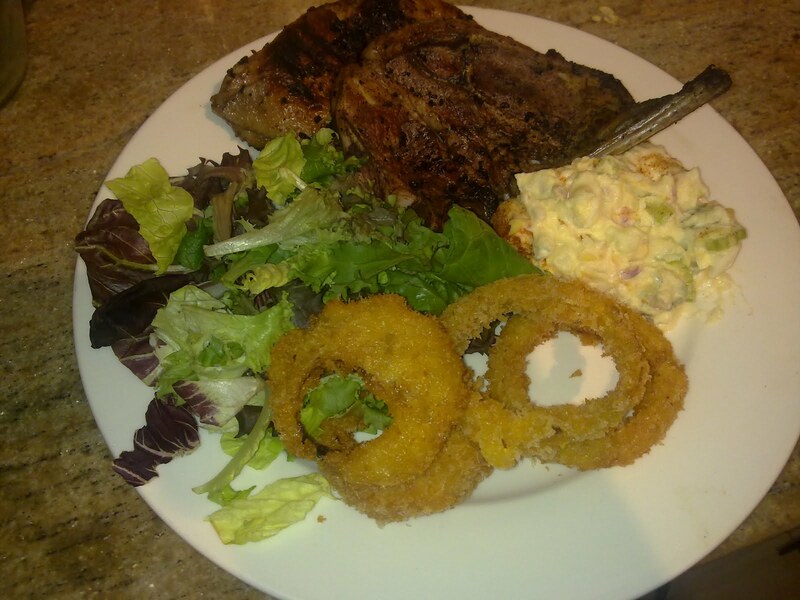 these onion rings are so crispy and crunchy you wont belive there home made. mix 1/4 cup of flour with 1/2 cup soda water, salt pepper and paprika. slice onion rings thing dunk in batter then coat with panko breadcrumbs. fry in hot oil until golden brown. these are to die for really. you can serve them with some kind of protein and creamy potato salad.